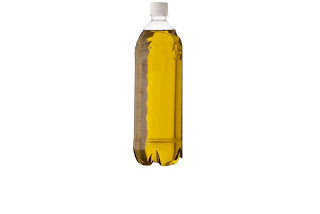 This oil is good for knee problems and pains. Atibala is a plant in South Asia. 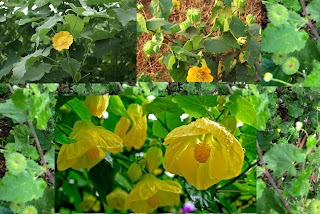 Its latin name is Abutilon indicum. It is used in ‘Ayurvedic Siddha Medicines’. In fact, the bark, root, leaves,flowers and seeds are used for Ayurvedic medicinal purposes. The leaves are mainly used for pile Complaints. Firstly the Athiba plant pulled out and wash well. And extract juice from that plant. Mix with sesame seed oil This process continuetill the stops bubbling. Then filter and Cool. Then store in a bottle (Glass bottle).